This tech is about the same width as a strand of human hair. Many of our studies of brain function are conducted using implants that record or deliver either electrical, chemical, or optical signals. 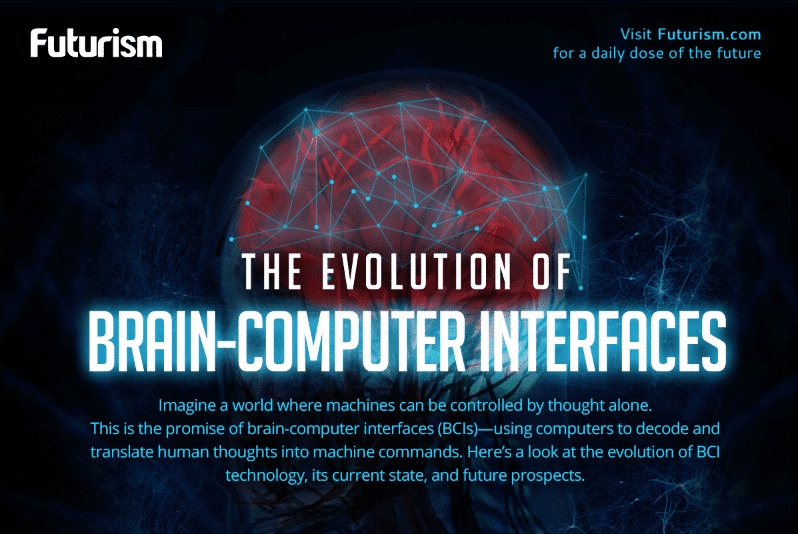 Obviously, great advances have been made in those implants, as we now have maps of the human brain and the respective areas that handle specific functions. 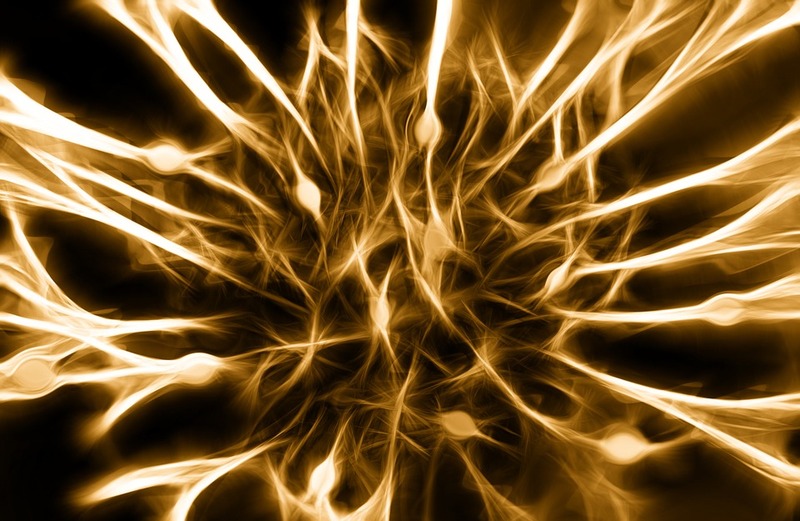 The development of optogenetics in neural systems was a considerable advancement in particular. However, as much as we now understand about the brain, there’s still so much more that’s left to explore. That’s where a study published last week in the journal Nature Neuroscience comes into play. The result was an optogenetic device that uses fibers just about 200 micrometers across, designed to mimic the flexibility of brain tissue. These multifunctional fibers were crafted using a technique researcher Benjamin Grena described as being similar to that used to make the Napoleon pastry mille feuille. Graphite flakes were added to conductive polyethylene, which was then compressed. Another sprinkling of flakes was added, the polyethlyene was compressed again, and so on until multiple layers were created. This method increased the conductivity of the polymers by four or five times. According to the study’s lead writer, Seongjun Park, “That allowed us to reduce the size of the electrodes by the same amount.” Because the fibers are so small, they can also remain in the brain for a longer period of time. The next step, according to the team, is to reduce the fiber’s width even further to mimic the properties of neural tissues better. “The next engineering challenge is to use material that is even softer, to really match” the nearby brain tissue, Park said. In a test conducted on mice, the researchers were able to inject viral vectors called opsins through fluid channels in the fiber. These carried genes that made neurons sensitive to light. After waiting for the opsins to take effect, the researchers sent a pulse of light through the optical waveguide. The resulting neural activity was then recorded using six electrodes made from the same fibers to pinpoint specific reactions. Previously, researchers would have needed several separate devices — needles for the injection, optical fibers for the delivery of light, and multiple electrodes for recording —to conduct this same experiment. To be sure, this multifunctional fiber would revolutionize the continuous research into the brain’s functions. Since they are so small, “potentially, we could use many of them to observe different regions of activity,” said Anikeeva. Eventually, these fibers could help researchers not only understand the brain better and develop improved treatment plans for neurological disorders, but also build better brain computer interfaces (BCI), which are currently being used to do everything from help paralyzed people walk again to helping the blind regain their sight.